Similar to our Nos. 84A and 84B except that the open end has a 45 degree angle for ease of regulating the capstan underneath the key. 6" long, chrome plated. 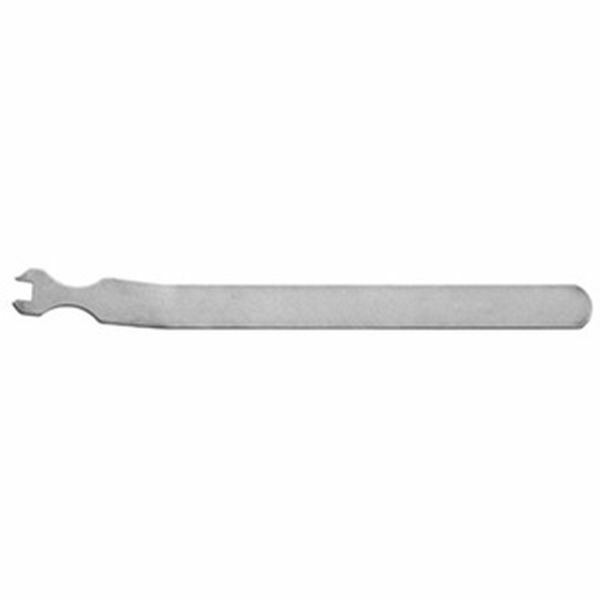 84C - Angled Capstan Wrench - 3/16"
84D - Angled Capstan Wrench - 1/8"